Dermalogica is the number one choice of skin care professionals and consumers worldwide. Dedicated to delivering skin health results through education, innovation, and professional recommendation, for over 30 years. 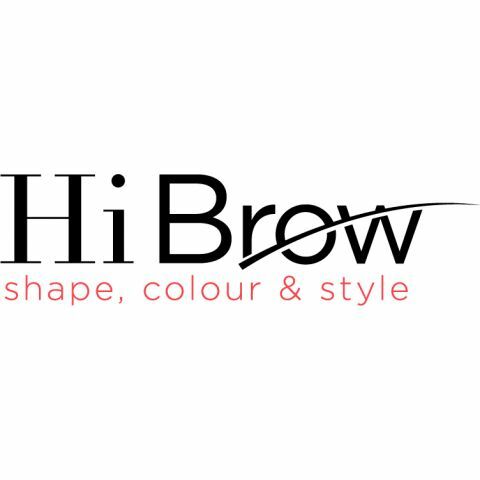 Award Winning Hi Brow provides therapists with a full range of professional products to design an eyebrow unique to their client’s individual expectations. 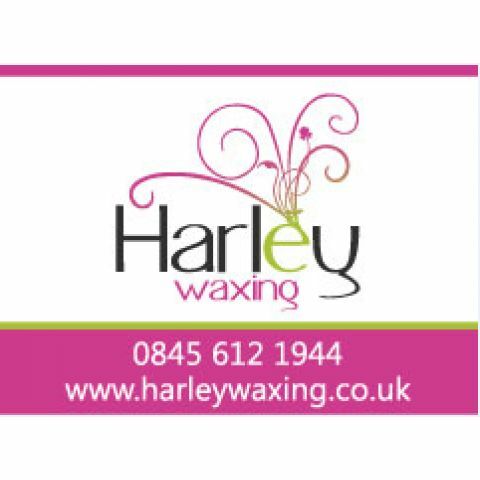 Fully certified training is available throughout the UK by qualified and professional educators.